ZONED CORRIDOR COMMERCIAL. 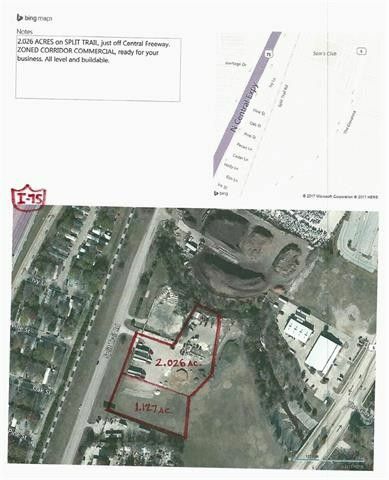 2.026 ACRES ready for your business. Level and buildable. Creek and trees on north side. Ideal location just a few hundred yards from I-75 Central Freeway. Directions: Exit I-75, go east on Spring Creek, take rt. on Split Trail.